WILLIAMSTOWN, N.J. (WPVI) -- A South Jersey man has been indicted on charges that he stole thousands from a youth football league. 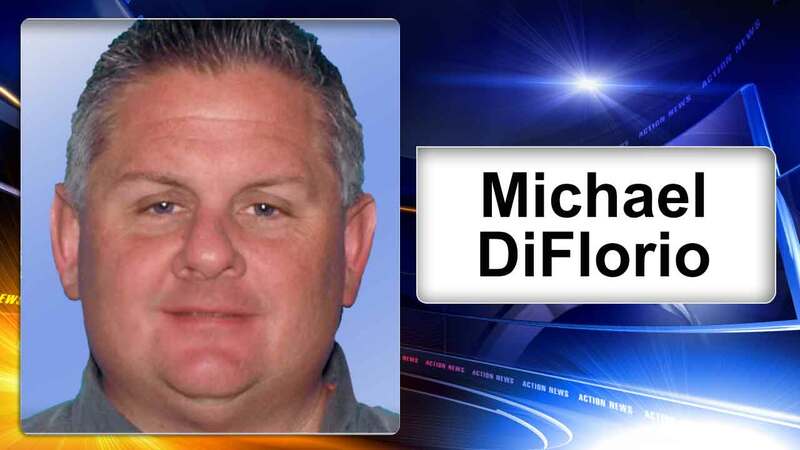 49-year-old Michael DiFlorio of Williamstown is accused of embezzling more than $56,000. He was the former treasurer of the South Jersey Elite Invitational Youth Football League. DiFlorio allegedly got a debit card linked to the league's bank account and used it for his personal expenses. If found guilty, he faces three to five years in jail and a hefty fine.